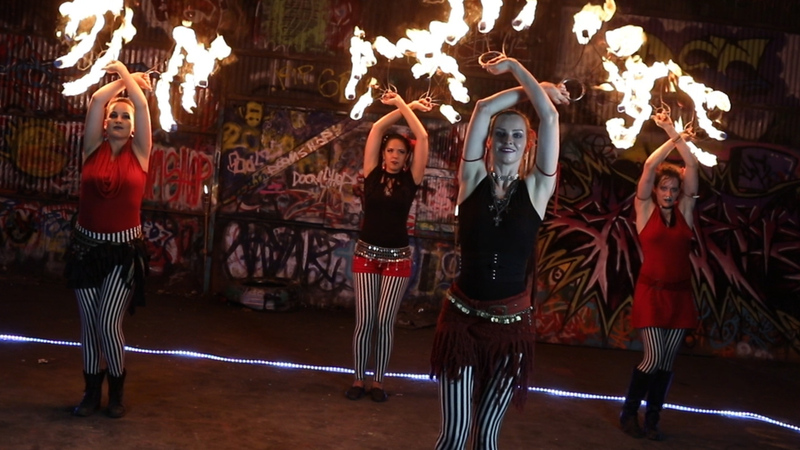 FemPyre Fire Art is a North Texas-based, all-female fire performance troupe that provides hypnotic entertainment in a variety of venues. Licensed and insured. Guaranteed to add spark to any event.